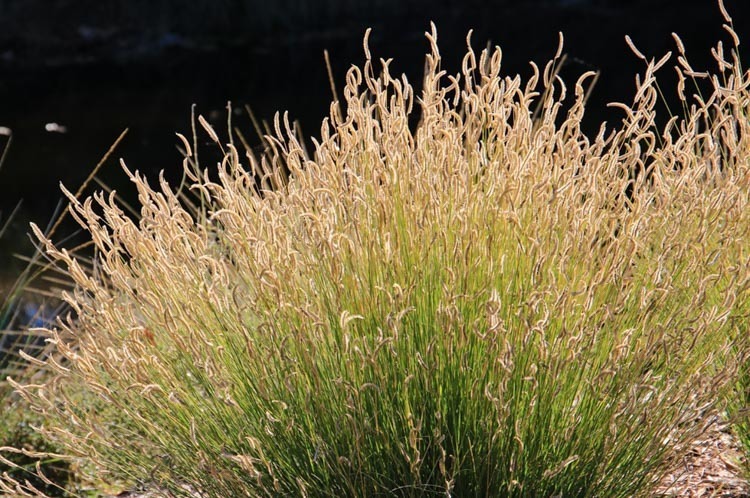 This attractive cultuvar has prominent golden seed heads that persist through the winter. Great choice for seasonal interest. 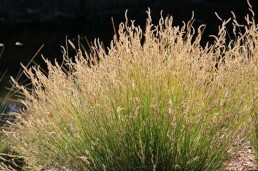 Easy to grow in dry to medium well drained soils in full sun. Self seeds, drought tolerant. Foliage turns golden Brown in Autumn sometimes Orange and Red. Purplish flowers early to mid summer.